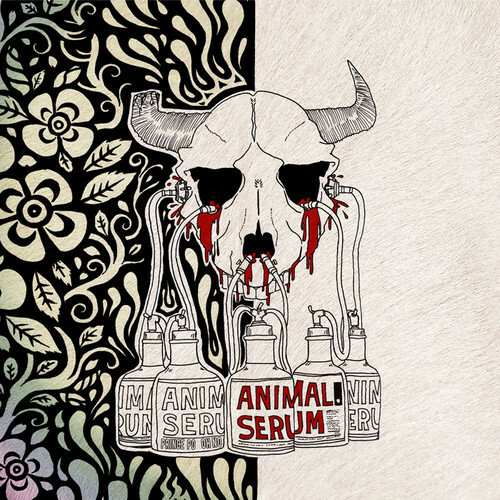 Prince Po and Oh No will be releasing their collaborative project, Animal Serum, on February 4th. This is the type of sound you can expect to hear from the project. The production and the flow are very sophisticated. But the most important part…it sounds really nice to me. I have always been a fan of Prince Po’s material and looking forward to getting this album.